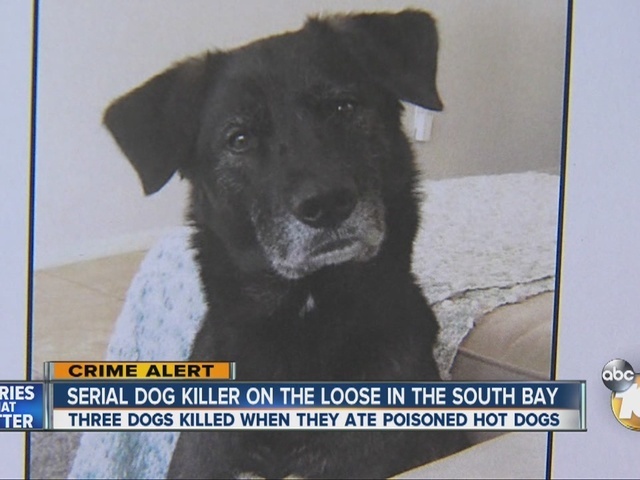 Three dogs in Chula Vista were poisoned to death recently, prompting police to ask for the public's help in finding who is responsible. It appeared to be random acts since no one had registered complaints against the dogs' owners, nor were the dogs disturbing neighbors in the area, police said. 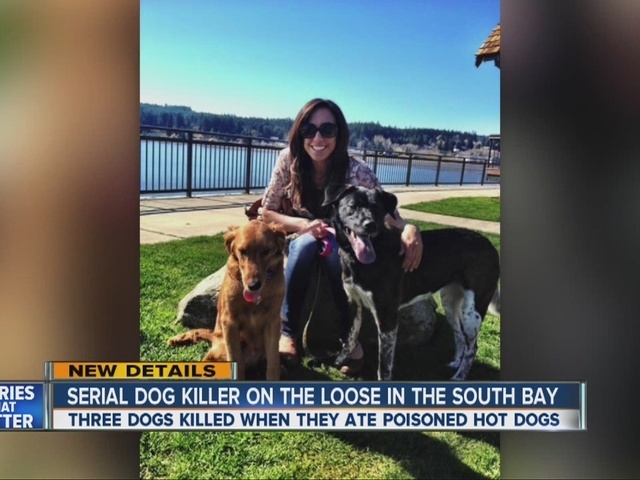 The suspect or suspects apparently placed a pesticide or other type of poison in hot dogs and tossed them in the victims' yards, police said. One pet owner lost two dogs and another pet owner lost one dog. A black Labrador, golden retriever and a Maltese died. The Chula Vista Police Department asked anyone with information on these crimes or any other related animal deaths to call the Chula Vista Crimes of Violence Unit at (619) 691-5202 or the non-emergency number at (619) 691-5151. To remain anonymous, tipsters can call 422-TIPS or visit the Chula Vista Police Department's HelpUsSolveACrime website.